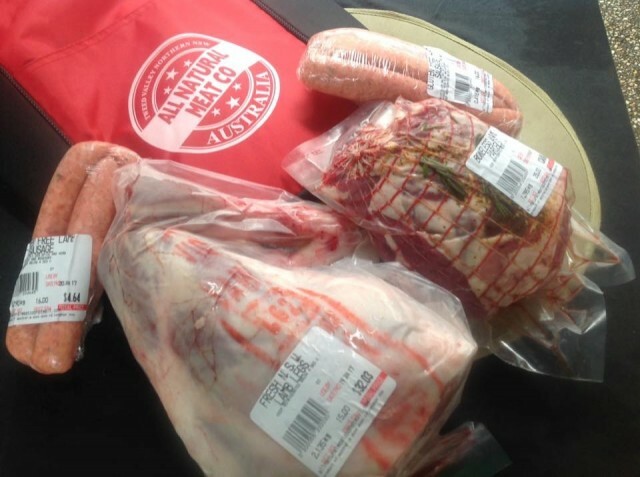 What’s NEW at the Market this Week? Lots of beautiful dragon fruit this week at Rainbow Fruit Flats. They are delicious fresh – simply slice the fruit in half lengthwise and scoop out the succulent flesh. They also freeze well and are superb dried and served on a cheese platter. 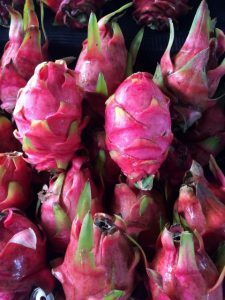 Dragon Fruit really do shout out SUMMER! And they are great for smoothies with a little frozen banana, your yoghurt and topped with a sprig of mint. These also freeze into great ice blocks! 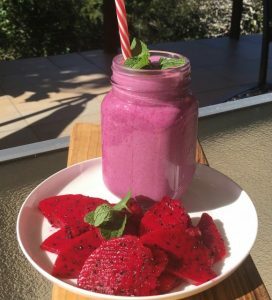 Super Smoothies and Smoothie Bowls by Bronwyn. 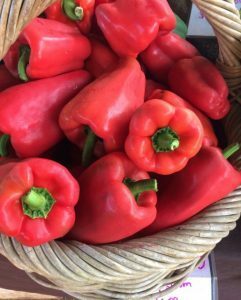 The colours of summer have arrived at our newest food stall starting this week. 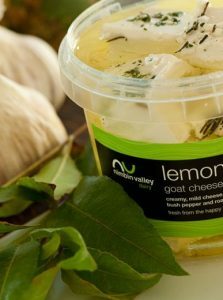 Enthusiastic young chef, Bronwyn Yeldham, who moved to the Tweed two years ago to learn more about food production – she was keen to understand growing food – so from paddock to plate – is bringing her love of fresh produce to the market. 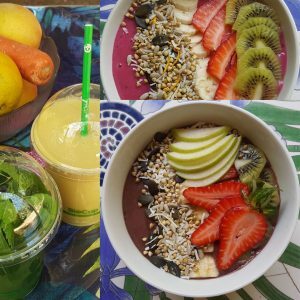 Bronwyn is whipping up beautiful juices, smoothies and smoothie bowls for you to enjoy. They are the perfect breakfast or mid morning snack during this hot summer. You will find Bronwyn’s Super Smoothies next to Three Sons Coffee Cartel. We are also introducing Japanese cuisine to the market this week with Junji and his Oki Food Stall. 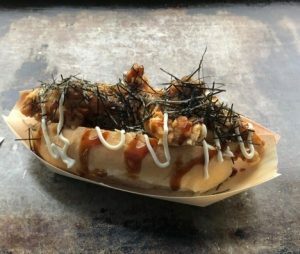 On the menu will be Karaage – a Japanese fried chicken, Katsu burger- a Japanese style Panko chicken burger , Yaki soba – a Japanese stir fry noodles and Karaage dog – a hot dog done Japanese style. Huckleberry bakes sourdough this week filling in for Crabbes Creek Woodfired. They bring their unique and popular sourdough breads. So check them out beside Rainbow Fruit Flats. 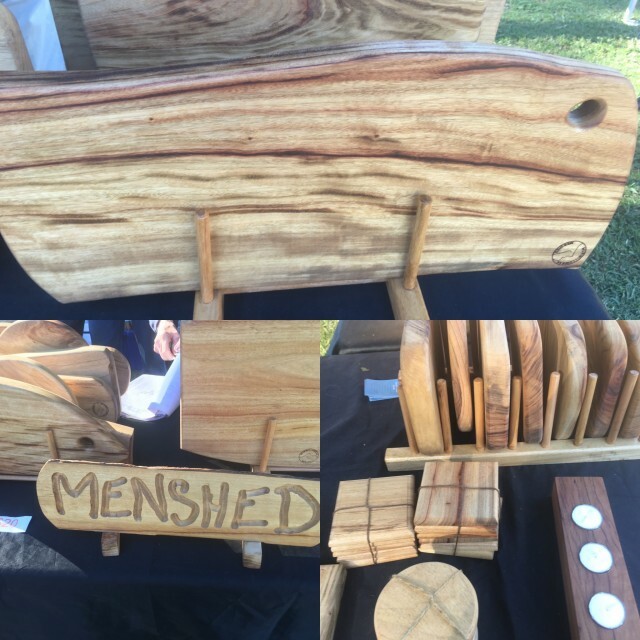 The Murwillumbah Men’s Shed returns this week. Narbey’s Best Avocados – returns June – sadly later than ever due to a poor season again. Weather: Partly cloudy with a remote chance of a shower. Max temperature around 30 degrees so much cooler than recent days.